Kings Dominion is OPEN for the 2017 season, and open daily for Spring Break, April 7 – April 16! 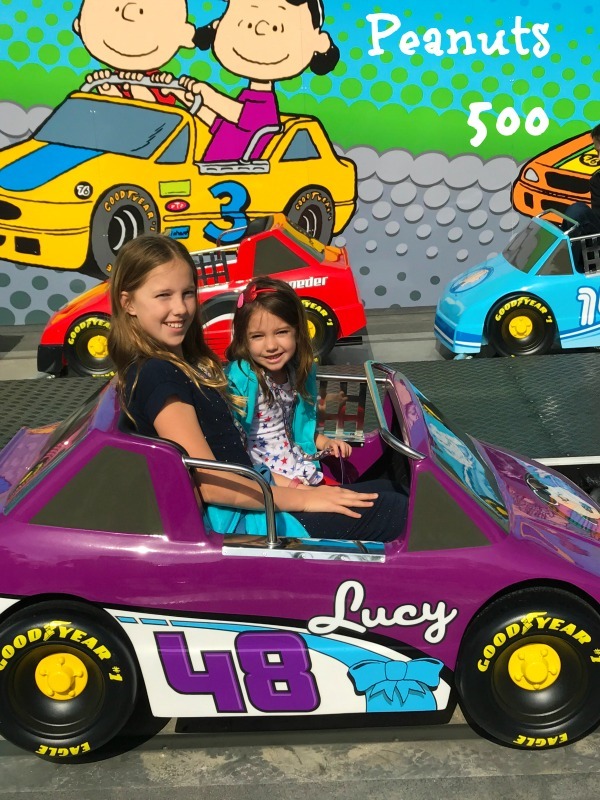 Kings Dominion is one of the best amusements parks in the nation, and it’s just a quick drive for us Washington, DC area families – how lucky are we? 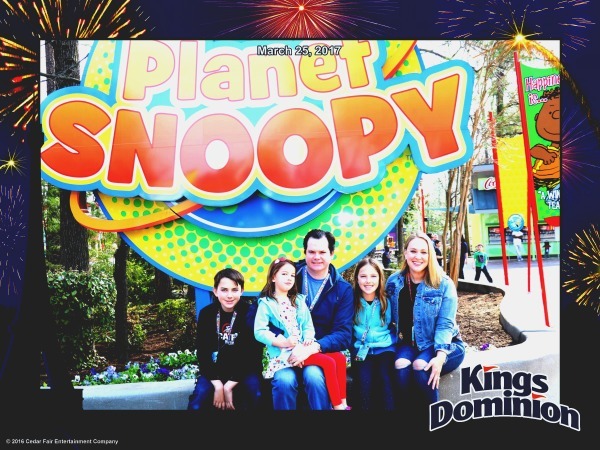 The A Parent in Silver Spring family loves to visit Kings Dominion as much as possible, and so when the park opened last week we knew spring had finally sprung. Our day at the park was packed with brand new fun rides and ways for families to bond. Book a day at Kings Dominion online now through June 30 and save big: you’ll only pay the child ticket price, saving $22 off each ticket at the park. Enjoy all of the world-class rides, attractions, and dazzling live entertainment that Kings Dominion has to offer. Three New Family Thrill Rides in Planet Snoopy! Kids will go crazy for the three brand new rides in Planet Snoopy that just launched! 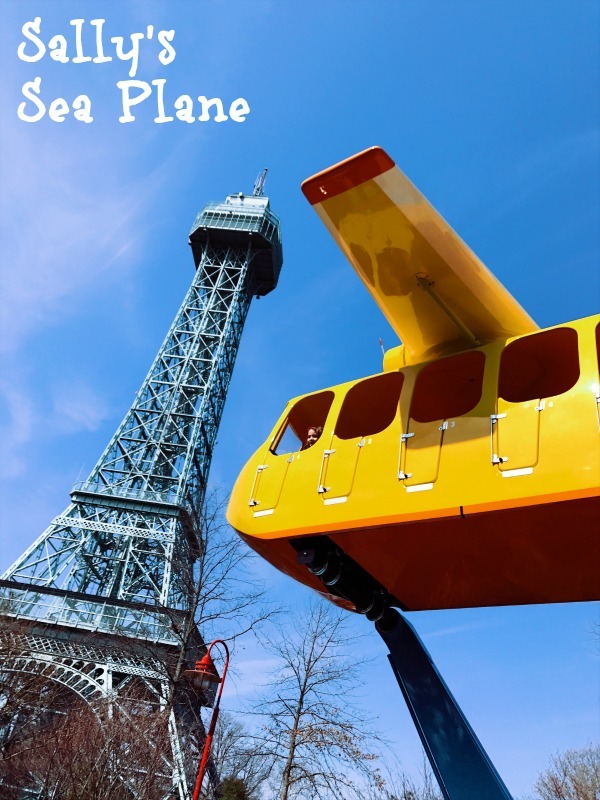 Sally’s Sea Plane: Kids and their parents join Sally as she flies through the sky on this crazy airplane adventure that rotates and rises into the air. 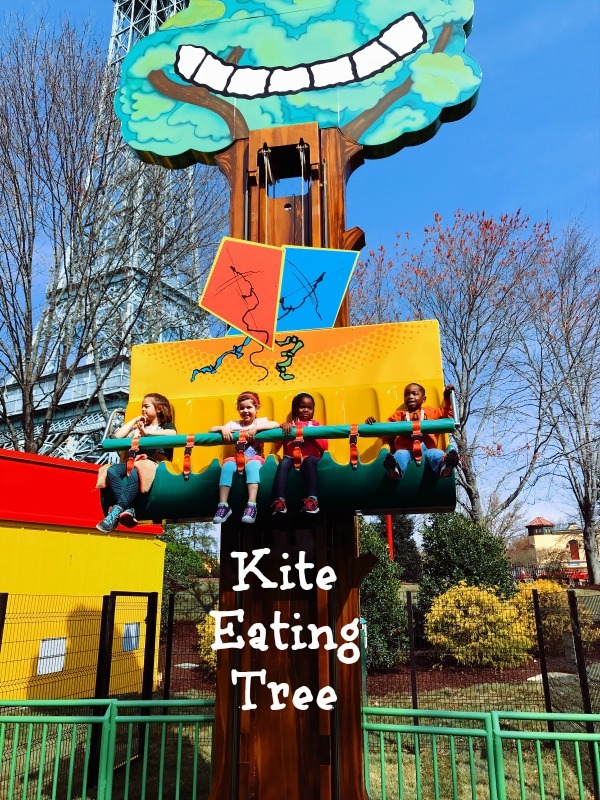 Kite Eating Tree: This kid-only ride takes kids up, then gently bring you down. Children of all ages will laugh and smile on this ride that takes them in the air and then gently drops them in a jumping, vertical descent. Peanuts 500: Start your engines! 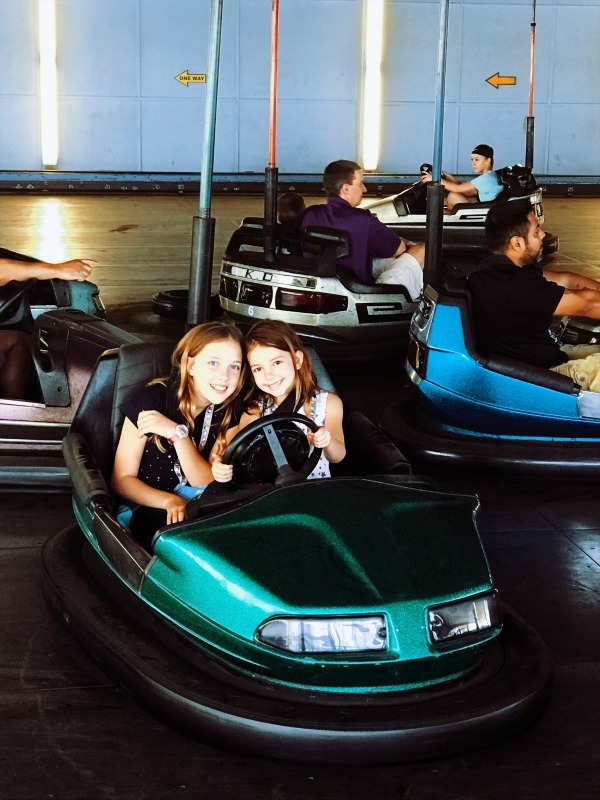 Burn rubber through a circular speedway towards the checkered flag. Hang on through the turns – they’ll make you giggle! Children and their parents can pick their car and hit the track! FunPix – Get All the On-Ride Pics, Character Photos and More! Put the phone away and let Kings Dominion be your family photographer! I love the brand new FunPix Photo Pass packages. Buy either than Single Day Digital Photo Pass or 2017 Season FunPix Pass and get unlimited digital, professional park photos. 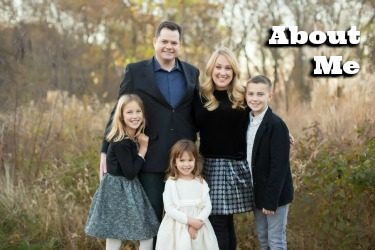 My crew and I tried it out and it was so fun for me as a mom to not have to keep the phone out, and just relax and enjoy being IN some of the pictures myself! We got shots with all the Peanuts Gang as well as some frame-worthy full family photos, too. We also got to take home ALL of our on-ride photos, digitally! Those scared and crazy faces got to come home with us for lots of laughs and sharing on social media. If you have big kids or adults in your party who love the rides outside of Planet Snoopy, be sure to snag the super duper deal of Admission + Fast Lane Plus tickets. If you buy an admission and Fast Lane Plus combo you will save up to $30 off the price at the park! 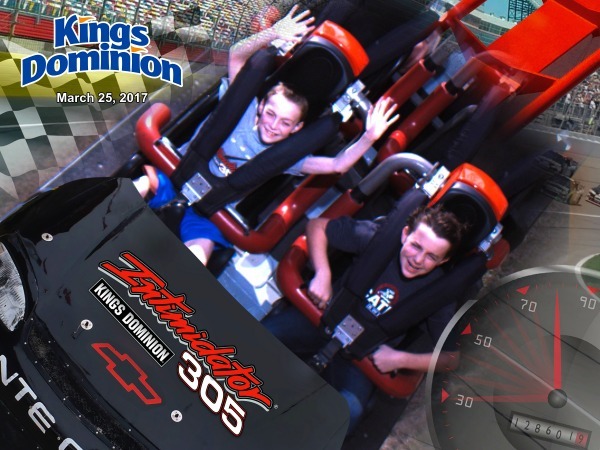 We have three Kings Dominion coaster riders in our family, and we firmly believe that it is worth the extra cash to buy the Fast Lane Plus wristbands and skip the lines at the most popular rides. And more, including select popular Family Rides! A very limited number are available each day so get yours online ahead of time! The no-line-wait is the best way to spend your day and is the ultimate Kings Dominion experience. Kings Dominion Family Guide to the park: Where to eat, stay, games to play and more! 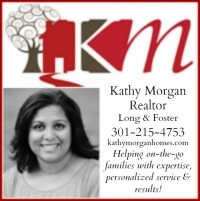 Want to learn more about why Kings Dominion is a fabulous find for families? 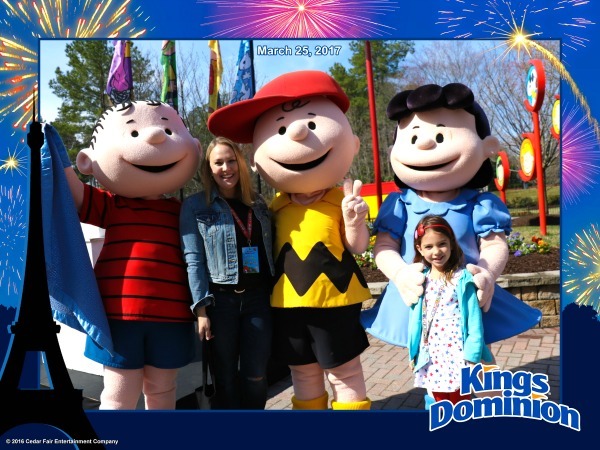 Read my complete family guide to Kings Dominion! My family and I were invited to a press announcement event at Kings Dominion in which we were hosted with park tickets, lunch and parking. No additional compensation received. All other expenses covered by me. All opinions are my own.